Our ‘Living Links’ are carefully selected charitable organisations which the ACB supports through regular contact, prayer and donations. 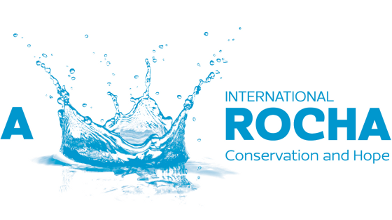 Click on a organisation's logo below to learn more. We support a Church Mission Society worker based in Uganda and Southern Sudan. A Scottish based charity supporting work with vulnerable children and families in Northern Tanzania. (Diakonische Stadtarbeit Elim)A social welfare programme for people on the fringes of society (eg. drug and alcohol dependent, homeless, prostitutes and asylum seekers) in Basel. Ecumenical Pastoral Care for Asylum Seekers based near to the Otterbach border in Basel, next to the asylum seekers centre. A UK based organisation that serves the persecuted Church around the world through pastoral care and practical support. 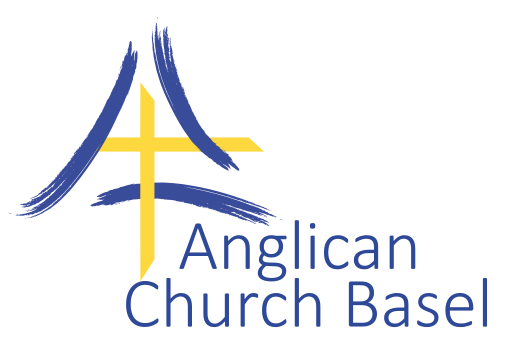 An organisation within the Diocese of Byumba, in northern Rwanda. The region was affected by civil war and genocide and many families have also lost parents through HIV/AIDS. The Hannah Ministry equips orphans for an independent future. 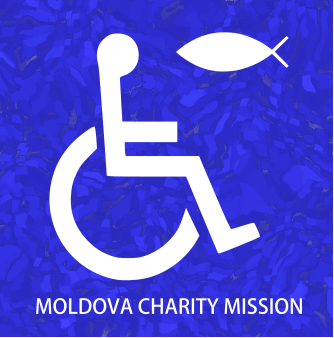 Support for the Day Care Centre run by the Christian Mission to the Handicapped of Moldova. A Christian nature conservation organisation committed to fulfilling God's commission for mankind to care for the whole of His creation. The charitable organisation of the Old Catholic Church in Switzerland.